These stylish, brightly coloured plastic G cubes are a great way to tidy the office, childrens room, workshop, garage or garden shed. 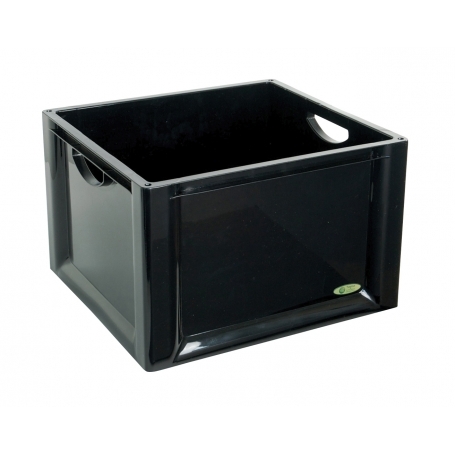 They are strongly moulded in a bold style ensuring they look great in any area of the home. Colour choice, Black, Aqua, Clear, Lime, Pink, Red, White. This product is only available to pick up in store when ordered on line.